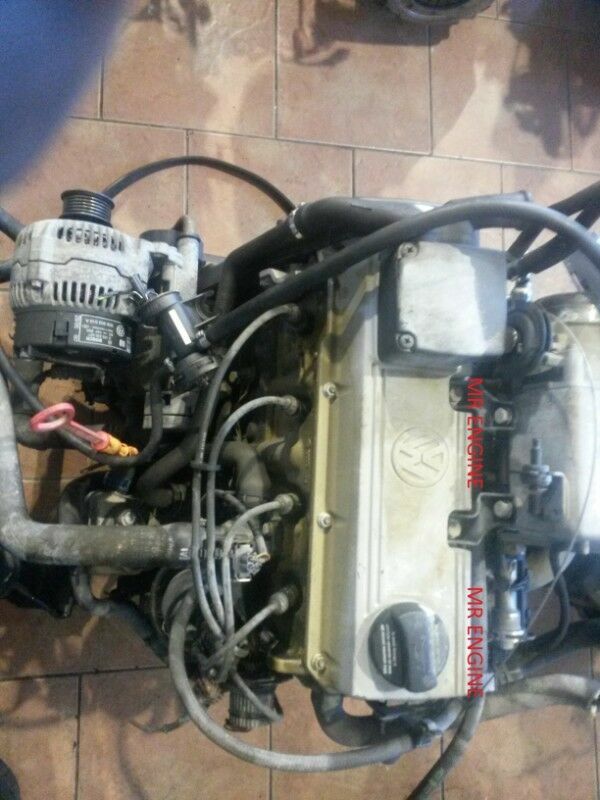 Hi, I’m interested in VW GOLF 1 2 3 AGG 2E ENGINES FOR SALE. Please contact me. Thanks!